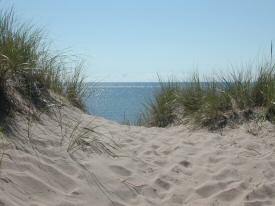 The Sands, built in the spring of 2003, is a charming cottage for rent, about 200 feet from a magnificent white sandy beach with wild dunes extending for miles. 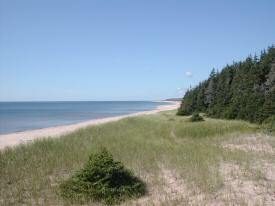 Come and enjoy one of the most charming, peaceful and protected rural area of the Island. 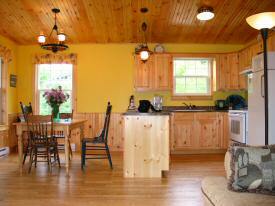 For more information in English ou en français, please visit http://cottagepei.sand.googlepages.com/. 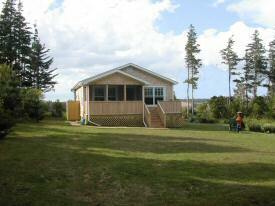 Please, visit the owner's website at cottagepei.sand.googlepages.com.